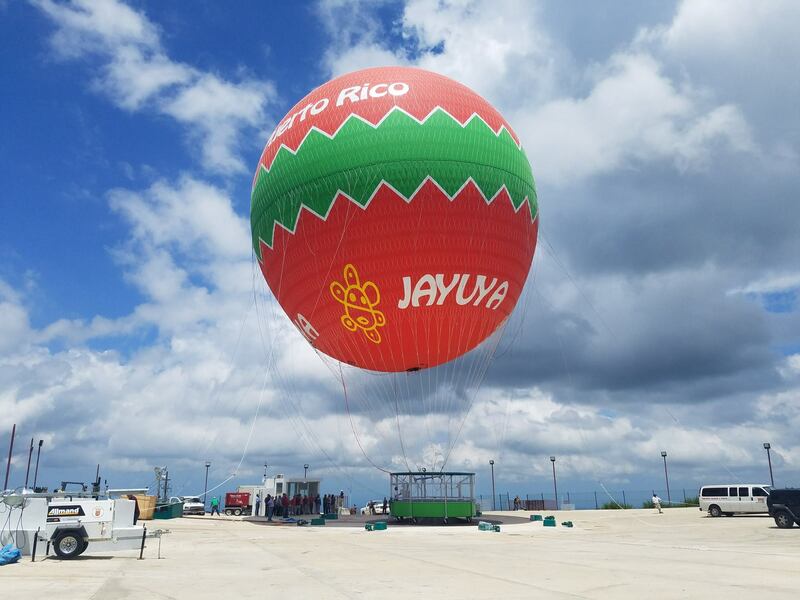 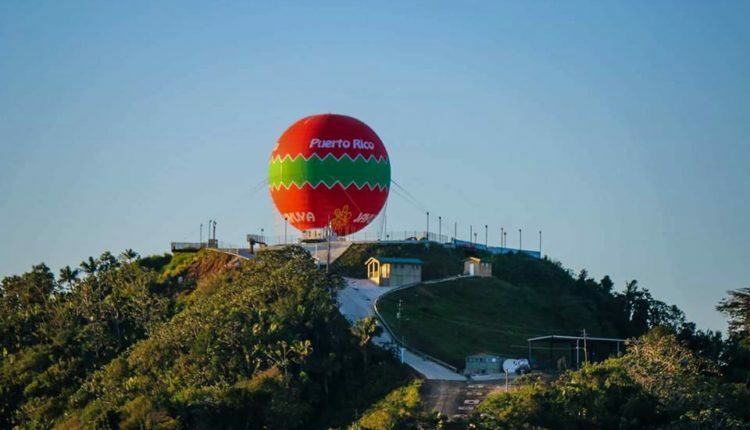 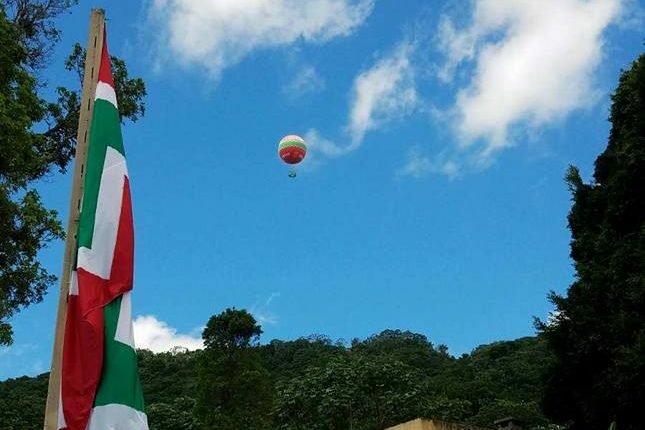 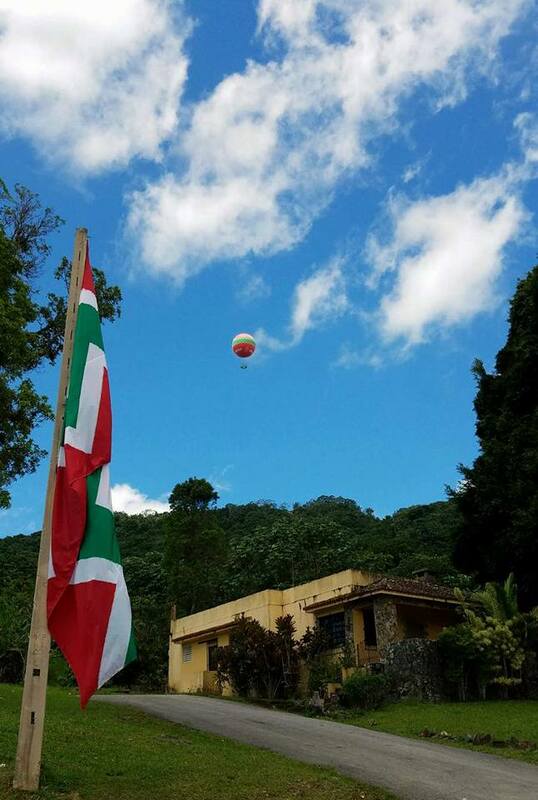 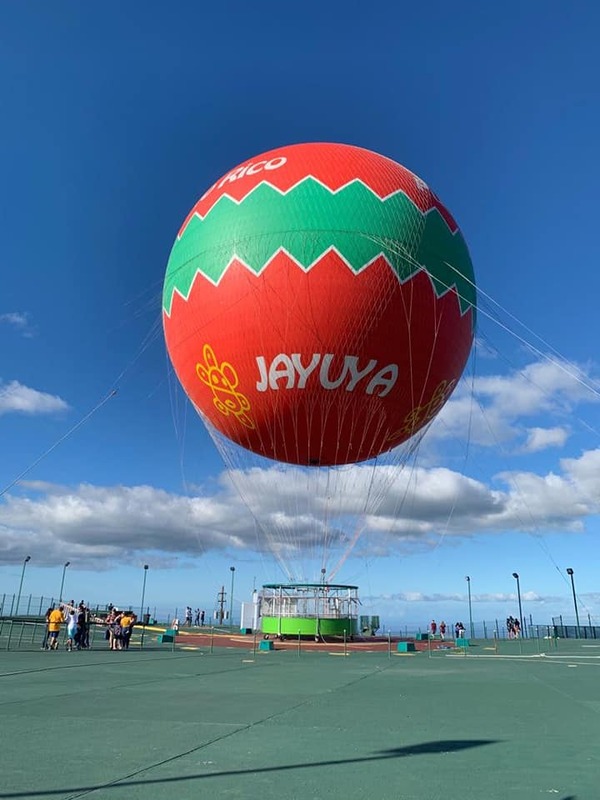 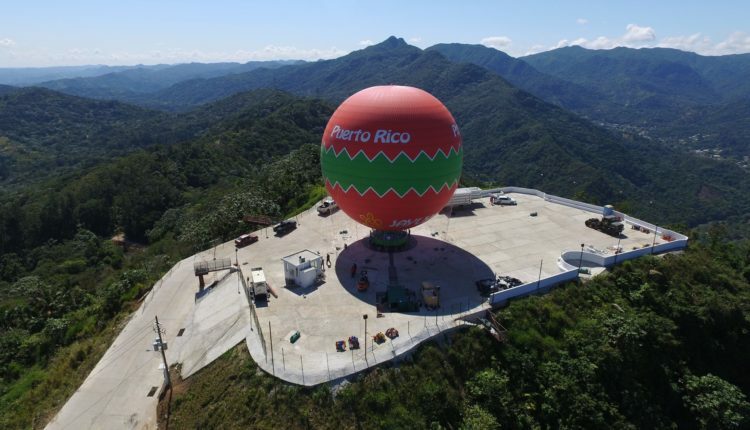 The Aerostatic Balloon of Puerto Rico offers an adventure experience with a great 360 degree view at 3,200 feet above sea level, when you are on the platform and another, at 3,700 feet when you are elevated on the balloon. 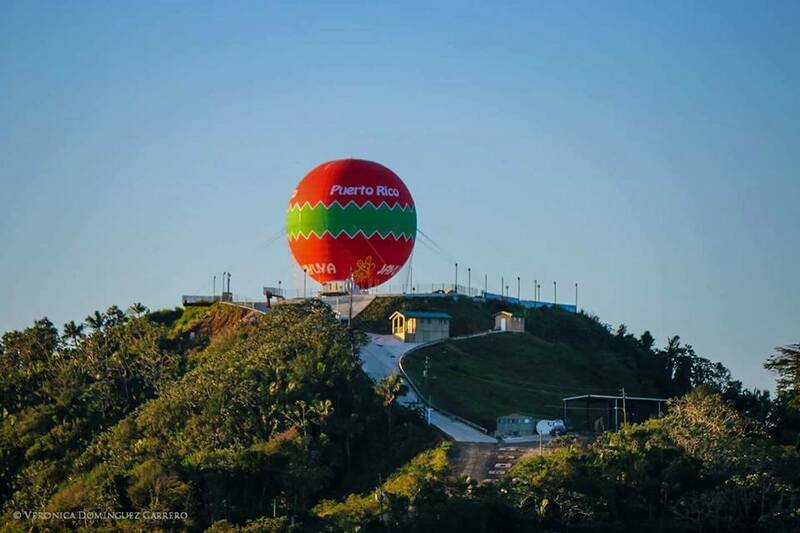 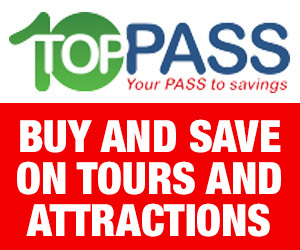 You can also enjoy all-terrain routs, ice creams, frappes, exquisite food, handicrafts and much more. 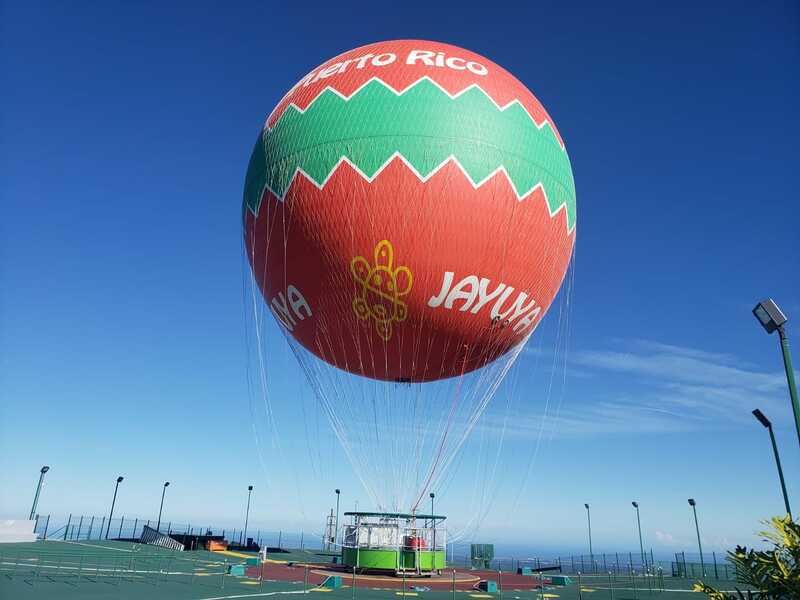 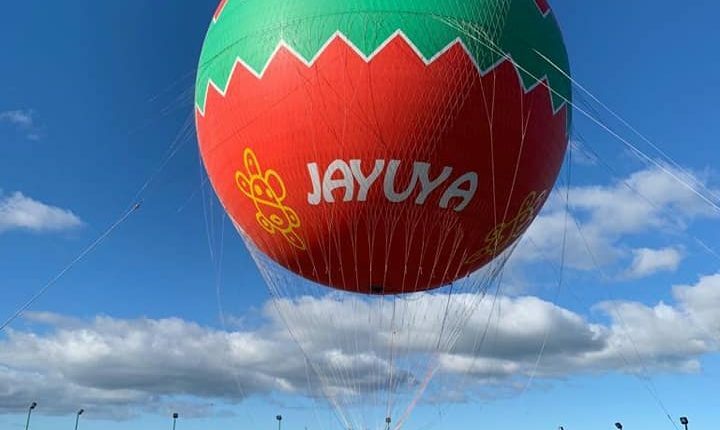 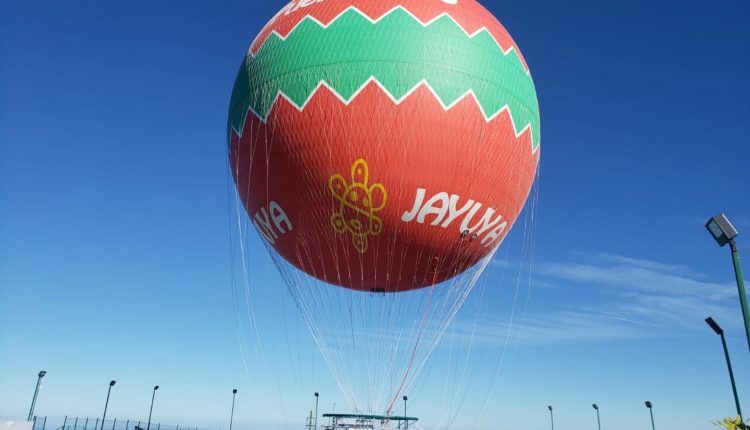 This huge hot air balloon (filled with Helium) is tethered to the ground with the capacity for up to 30 people. 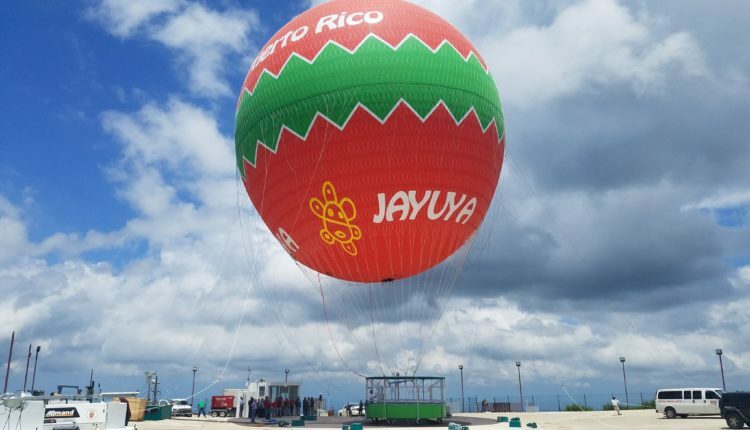 This is a totally unique experience here in Puerto Rico and there are currently only about 20 places around the world that offer such an experience.